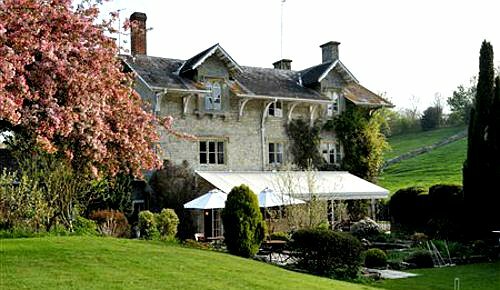 Compare and choose from our collection of Wiltshire B&Bs and boutique hotels. Options range from small independent hotels in Wiltshire to family-run guest houses, where you will be looked after by the owner. 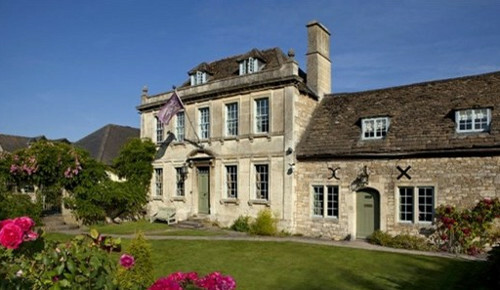 This is an affordable and often more characterful alternative to staying in a larger hotel in Wiltshire. 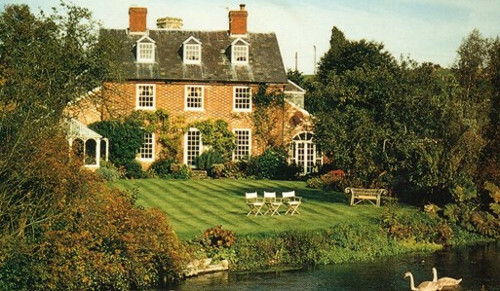 Use the form above to check availability and prices across our entire selection of Wiltshire accommodation. 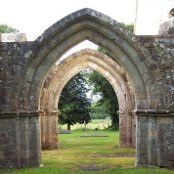 Wiltshire is home to many historic monuments and has cultural importance together with rural valleys and large country estates open to the public. 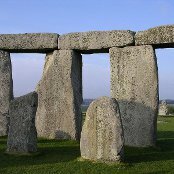 Wiltshire is home to the ancient monuments that are Stonehenge and Avebury Stone Circle. Salisbury Castle is over 750 years old and has Britain's tallest spire. The 14th Century Old Wardour Castle is also in the region, as well as Longleat Safari Park. 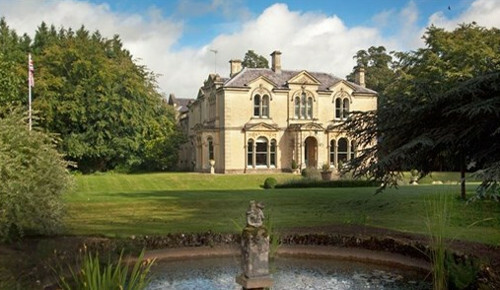 Great Chalfied Manor is a National Trust property. The north of Wiltshire is accessible from London via the M4. The M3 connects London to the A30 and A303 roads, which serve the south of Wiltshire. From the Midlands and the North, the main route is by the M5 to the Almondsbury interchange near Bristol and then into Wiltshire by the M4, A4 or A36. There are regular long-distance coach services from many parts of England to Chippenham, Marlborough, Salisbury, Swindon and other Wiltshire towns by National Express. The bus operators in the region include Wilts and Dorset who run the majority of the services. Fast and regular Inter-City services from London Paddington can take as little as 60 minutes. From London Waterloo trains stop at Salisbury after a 83 minute journey. There are many train stations in the region. The main airports near Wiltshire are Bournemouth International Airport and Southampton International Airport. 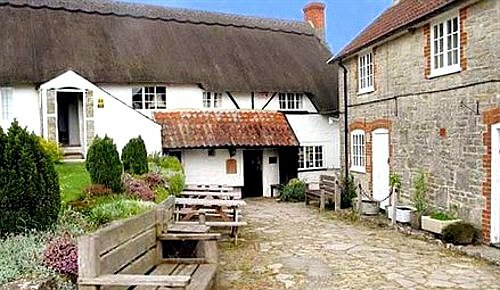 Both are approximately a 40 minute drive from the heart of Wiltshire. Wiltshire is extraordinarily rich in prehistoric history. The stone age is represented by a number of flint and stone implements and Stonehenge, with its circles of giant stones. Ancient strongholds are scattered over the county. Among the most remarkable are Vespasian's Camp, near Amesbury and Silbury Hill, the largest artificial mound in Europe, near Avebury. The English conquest of the district now known as Wiltshire began in 552 AD with the victory of Saxon Cynric over the native Britons at Old Sarum, by which the way was opened to Salisbury Plain. Wilton and Salisbury were destroyed by the Danish invaders under Sweyn I of Denmark in 1003, and in 1015 the district was harried by Canute. During the wars of Stephen's reign, Salisbury, Devizes and Malmesbury were garrisoned by Roger, Bishop of Salisbury, for the Empress, but in 1138 Stephen seized the bishop and captured Devizes Castle. In 1216 Marlborough Castle was surrendered to Louis by Hugh de Neville. Hubert de Burgh escaped in 1233 from Devizes Castle, where he had been imprisoned in the previous year. In the Civil War of the 17th century Wiltshire actively supported the parliamentary cause, displaying a spirit of violent anti-Catholicism, and the efforts of the Marquess of Hertford and of Lord Seymour to raise a party for the king met with vigorous resistance from the inhabitants. The Royalists, however, made some progress in the early stage of the struggle, Marlborough being captured for the king in 1642, while in 1643 the forces of the Earl of Essex were routed by Charles I and Prince Rupert at Aldbourne. In the same year Sir William Waller, after failing to capture Devizes, was defeated in the Battle of Roundway Down nearby. The castles of Wiltshire have been almost entirely swept away.